Compact and lightweight, featuring a high efficiency ventilation, thus reduced electrical consumption and low noise emissions. 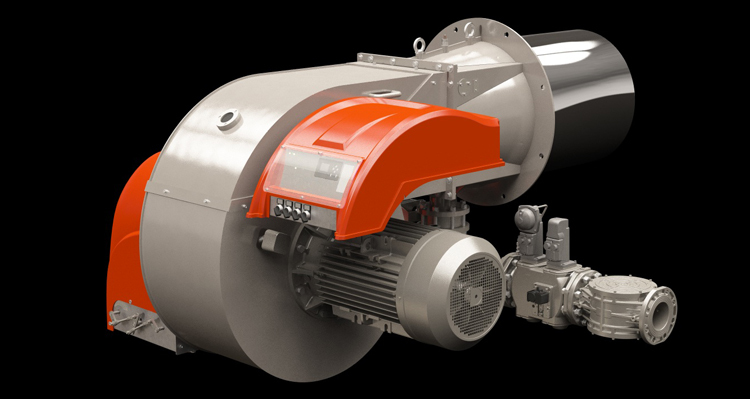 Reduced polluting emissions, extremely high modulation ratio, reliable and easy maintenance. 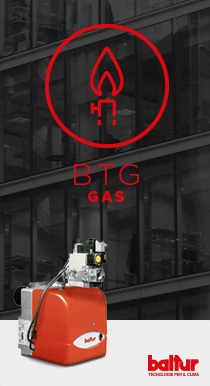 Capable of operating with low excess air (thus high combustion yield), it takes full advantage of the possibilities offered by the CO control.